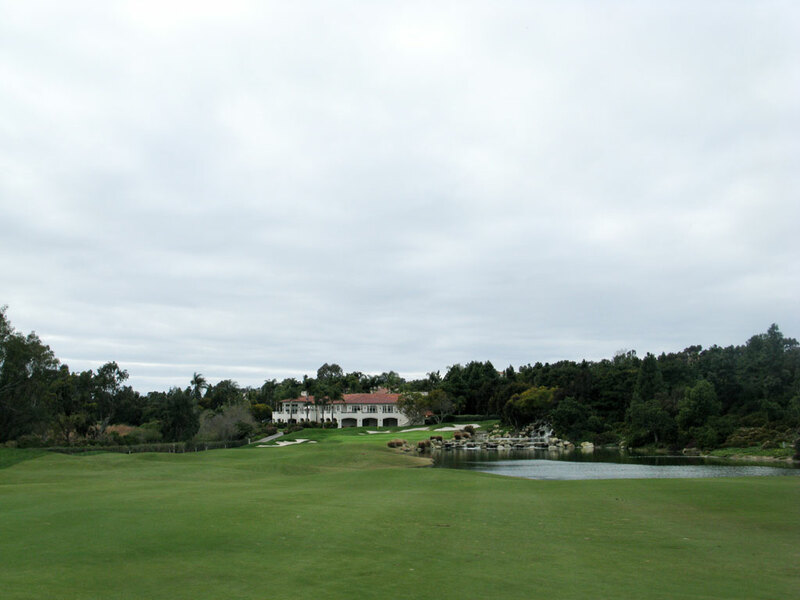 Course Website: Official Website - Visit Aviara at Four Seasons Resort's official website by clicking on the link provided. 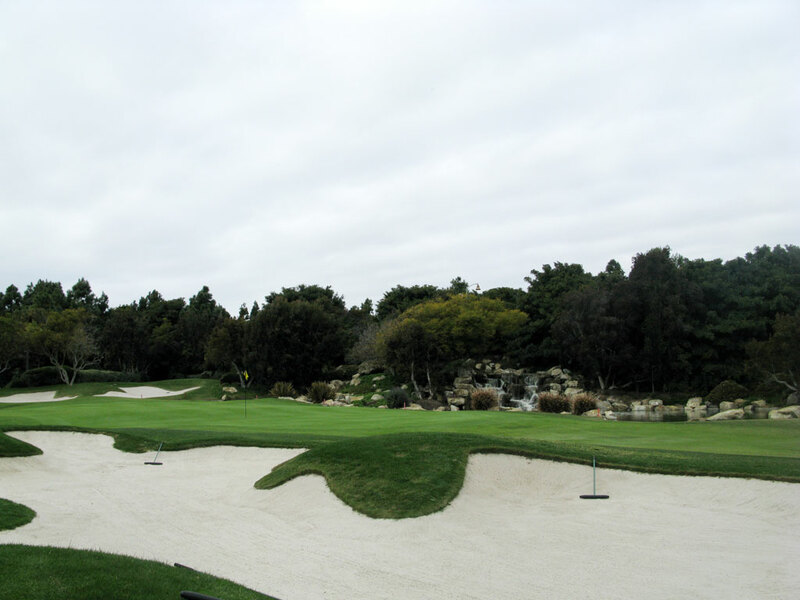 Accolades: Ranked 21st in California on Golf Course Gurus' Best in State list. 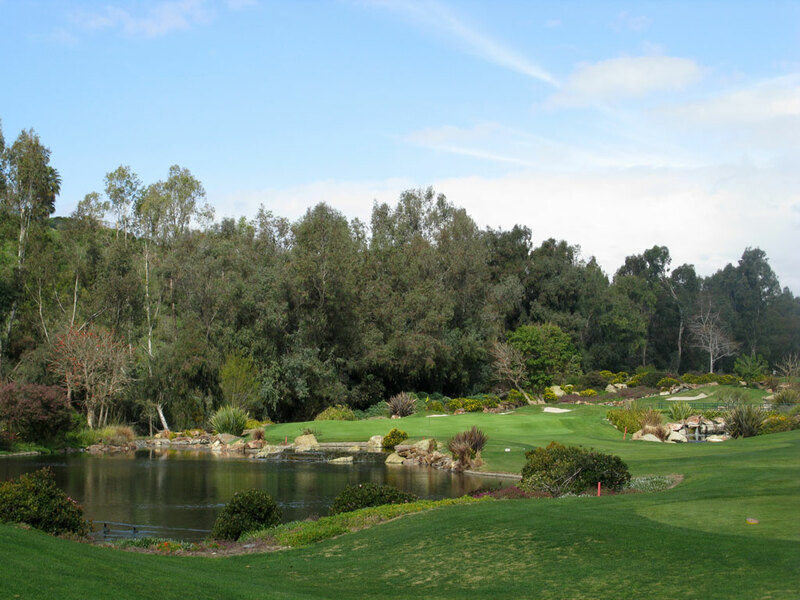 What to Expect: It doesn't take long after teeing it up at Aviara before you may find youself asking, "Am I in a botanical garden?" 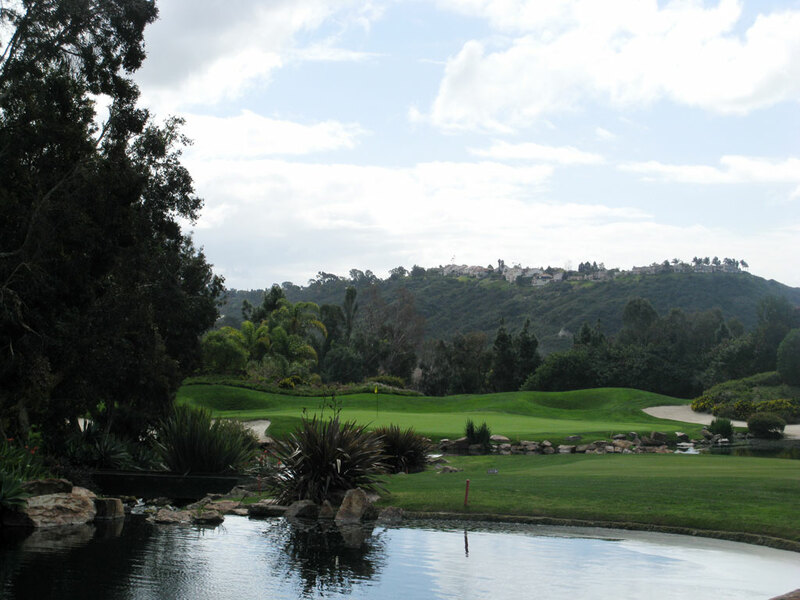 Aviara has no rival in the San Diego area when it comes to pure beauty. 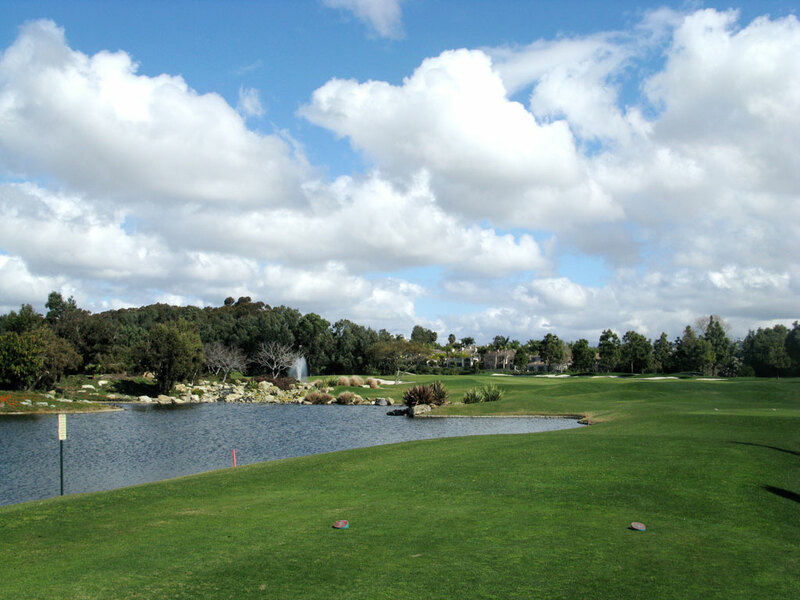 Special care was given to the nearby Batiquitos Lagoon and the 100+ species of birds in the area that rely on the wetlands and gorgeous native vegetation. 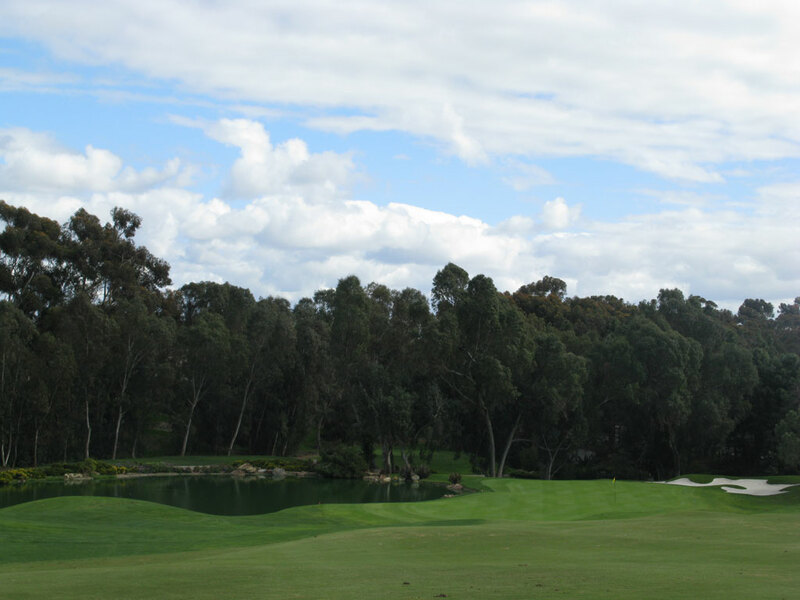 Arnold Palmer is known for creating signature par fives and Aviara is no different, but the collection of stunning par 3s at the course is just as impressive. 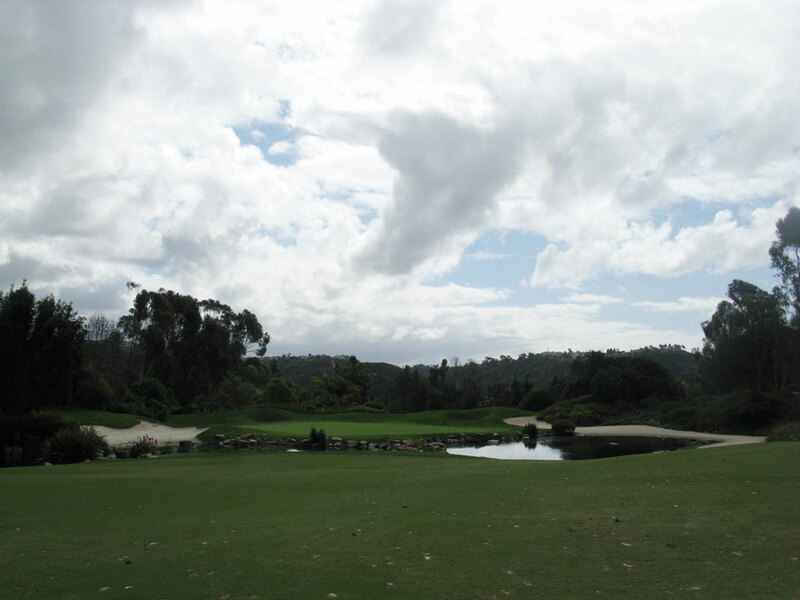 The course tips out at 7007 yards but boasts a solid 75.0/144 rating/slope due to the amount of trouble found and the course and the relatively tight landing areas found on some of the holes. 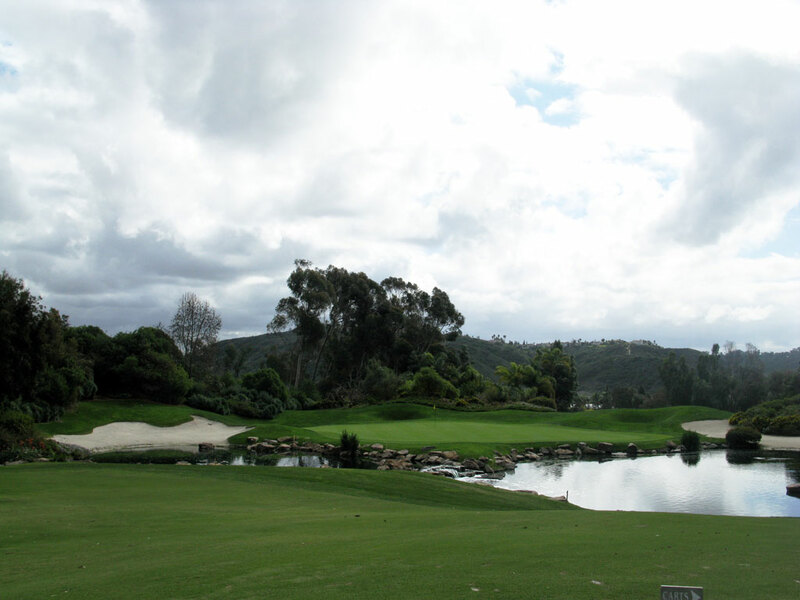 If you love courses that deliver a challenge and flat out beauty, then Aviara is right up your alley.